Although home prices have started to rise in recent months, there's still plenty of great opportunities out there for the savvy buyer. 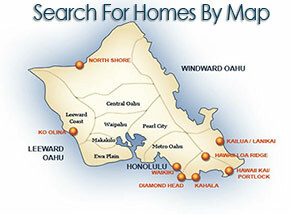 Foreclosures on Oahu can offer a great opportunity to find a good deal on Honolulu Real Estate. 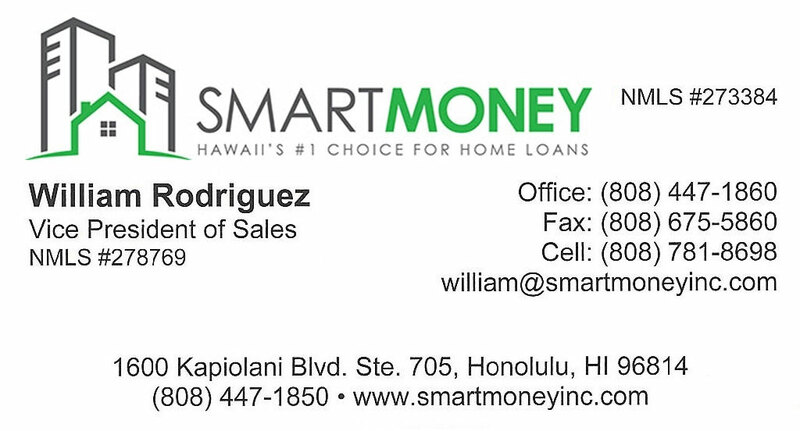 We're market aware, and experienced brokers who can help you find a great price on a great home. Browse our foreclosed homes below, or use the simple "Find Foreclosed Homes" search in the banner area above. Then simply Contact Us today to get started!